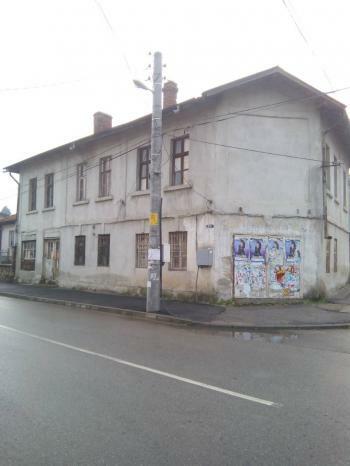 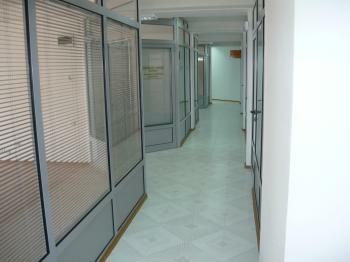 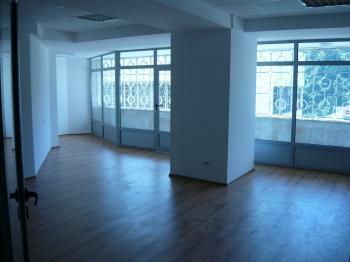 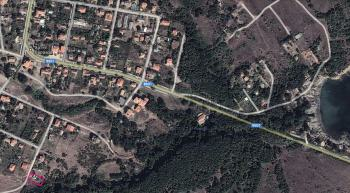 8 Offices between 20 and 42 square metters in Office building in the center of Smolian, Bulgaria. 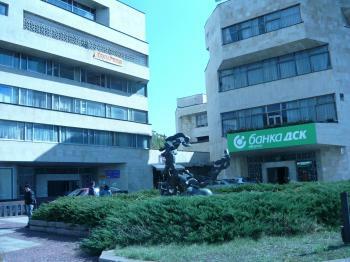 5 - th flour, 2 elevators, after renovation. TV, NET, Phone. 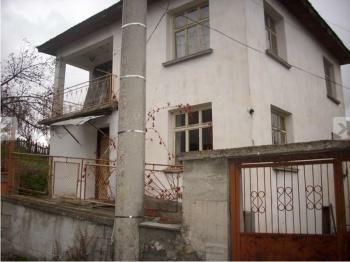 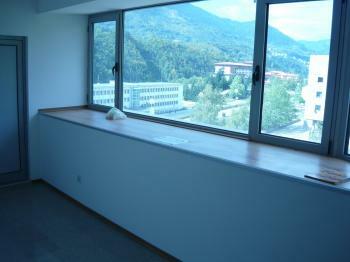 The offices are suitable for reconstruction for tourist bedrooms or 2 large appartments. 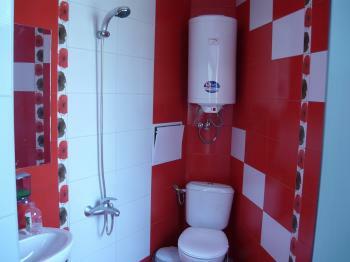 We preffer contact via e - mail.